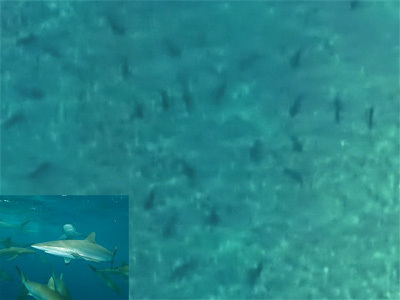 SU-O1, (Graphic Reporter Kris Mincev ) With alarming news in the local TV networks of migrating schools of sharks on the coast line of Florida, the week of the REGATTA MIAMI BACARDI began with freezing winds. 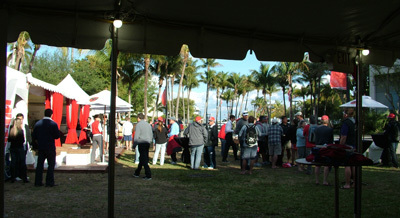 Precisely those same drafts and sunny days withouth humidity are the best conditions for the regatta’s competitors who enjoyed the hospitality and tasting the variety of brands and flavors of BACARDI RUM. As the everyday awards for the first 3 ranked teams and the honors dinner at the end of all diferent competitions. In the VILLA BACARDI, was prepared for all fans and competitors to share: music, art food and games. 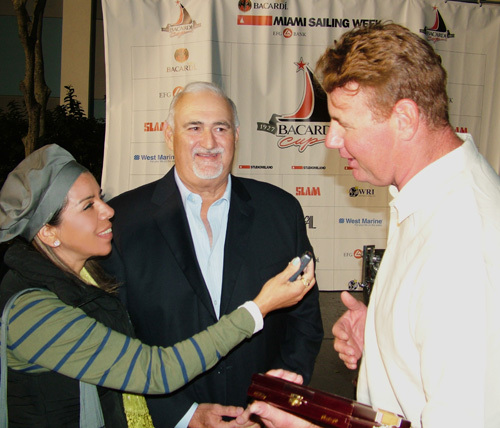 The COPA BACARDI was celebrating the 86th Anniversary and 51 consecutive years of competition in many categories of Sport Sailboats in the BACARDI MIAMI SAILING WEEK has been established in BISCAYNE BAY by COCONUT GROVE entry as the official track event. 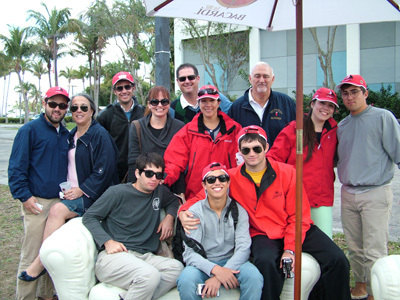 An event that has remained the same, in memory of TITO BACARDI, pioneer of the BACARDI CUP tournament where the select community of participants in racing sailboats find various ways to honor sportmanship and cheerful TITO, along with his family, the BACARDI FAMILY. In addition to the race, in the VILLA BACARDI, it was an ART exhibition a photo display about the history of the COPA AMERICA, an oustanding work of photographers CORY SILKEN, RHODE ISLAND resident who had on display a large collection in the North Hall of the CONVENTION CENTER of COCONUT GROVE. The exhibition was open to all followers of this great event. 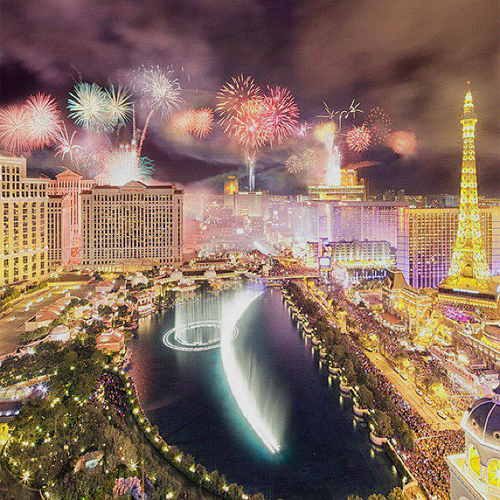 The CORAL REEF YACHT CLUB in collaboration. 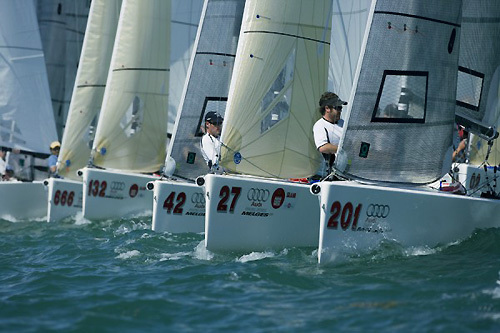 BISCAYNE BAY YACHT and CLUB SAILING CENTER U.S. and SHAKE -A-LEG MIAMI have supported this organic and totally family oriented sport. 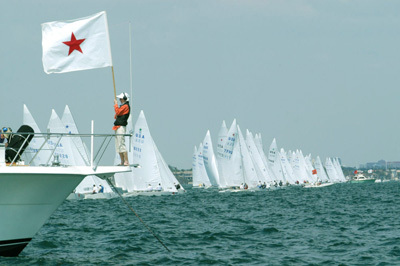 The races were held in three separate groups about two miles out to sea, off BISCAYNE BAY, the class START 86º continuous in association with BACARDI, a tradition that began in CUBA and then in MIAMI, since 1962, it’s marks the 50th Anniversary and celebrate including more categories to the race, offering more emotions in the tournament, competing in classes: VIPER 640, MELGES 20, MELGES 24 y J/80, and incorporating a new category this year J/70’s in its first race in SOUTH FLORIDA. 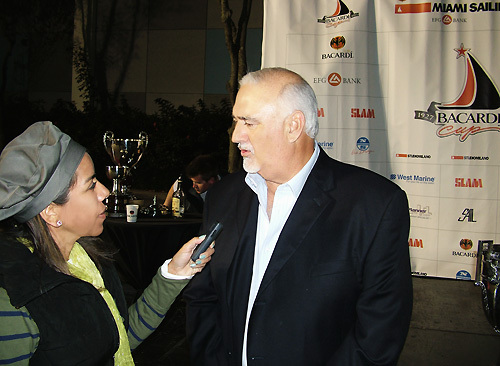 – ” We are more than satisfied, we increase new categories, with participants from over 12 countries, we have everything, art music, snacks and wide variety of BACARDI products”- Said in an Exclusive Interview EDDIE CUTILLAS, the night of the closing night awards. Thus ended the sailboats competitions in the BACARDI MIAMI SAILING WEEK (BMSW) presented by EFG Bank, whit a tight competition between the top contenders in each class, and through the unexpected victory in the STAR CATEGROY 86º race, BACARDI CUP for the team MARK MENDELBLATT from ST. PETERSBURG FL. BRIAN FAITH from MIAMI FL. 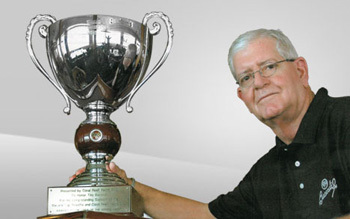 Who already won the BACARDI CUP in 2005. -“It was a disappointing start and it was my fault for not having a good first race. After that I was very aware about our score and we put all our effort winning the last two races, it was not an easy road win the CUP, which means a lot for me. Is very important to win any race but winning the race star is not easy at all and is a great honor”- Colcludes. Now MARK MENDELBLATT and FAITH BRIAN, have their names on the TITO BACARDI’s trophy. What began in 1927 as an event for three days, with less than 10 ships, now attracts over 200 athletes each year from about 23 countries and international media attention.The BACARDI Cup is the only Cuban sports event that has survived in the United States, including: schools of sharks, broken masts, surrounded by art, parties, games, food and completely sponsored by Bacardi USA, Inc.
SU-O1, (Fotos Kris Mincev) Con alarmantes noticias locales sobre el exceso en la migración de escuelas de tiburones en las playas de la Florida, la semana de la REGATTA BACARDI MIAMI empezó con vientos que congelaban. Precisamente esas mismas corrientes de aire y días soleados sin humedad, son las mejores condiciones para los competidores de la regata, quienes disfrutaron de la hospitalidad y degustaciones en la amplia variedad de marcas y sabores de RON BACARDI. Así como de las premiaciones diarias para los primeros 3 equipos clasificados y la cena de Premiación al final de las diferentes competencias, en la estancia que BACARDI preparó para que todos los fans y competidores compartieran entre música, arte y juegos. 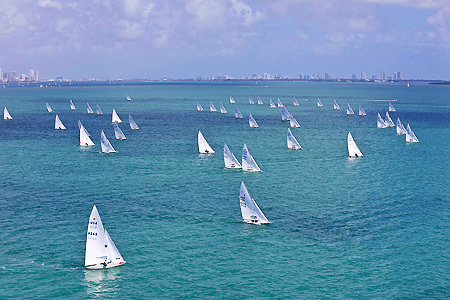 Celebrando el 86º Aniversario de la COPA BACRDI y los 51 años consecutivos de competencias en varias categorías de los veleros deportivos, la SEMANA BACARDI MIAMI, se ha establecido en la Bahía de BISCAYNE, entrando por COCONUT GROVE, como la pista acuatica oficial de la Regatta. Mismo que se ha mantenido en memoria de TITO BACARDI, pionero de la COPA BACARDI, un torneo donde los participantes de la selecta comunidad en las carreras de veleros encuentran diversas formas de honrar el espíritu deportivo y alegre de TITO, junto con su familia, la FAMILIA BACARDI. de Rhode Island que estuvo en exhibición en el Salón Norte del Centro de Convenciones de Coconut Grove. La exposición estuvo abierta a todos los seguidores de este evento gratuito. El CORAL REEF YACHT CLUB, coordinó las actividades acuáticas en colaboración con BISCAYNE BAY YACHT CLUB y EL CLUB DE VELA DE COCONUT GROVE. De igual forma EL CENTRO DE NAVEGACIÓN DE EE.UU. y SHAKE-A-LEG Miami han apoyado esta orgánica y totalmente familiar actividad deportiva. Las carreras se llevaron a cabo en tres grupos separados aproximadamente dos millas hacia mar abierto, fuera de la bahía de BISCAYNE. La CLASE ESTRELLA 86ª continua en asociación con BACARDI, una tradición que comenzó en Cuba y Continua en Miami desde 1962, por lo que este año marca el 50 ANIVERSARIO y lo celebrarón incluyendo más categorías ofreciendo más emociones en el torneo, compitiendo en las clases : VIPER 640, MELGES 24, y J/ 8º, e incorporando en este año una nueva categoría J/70’s en su primera Regatta en el Sur de la Florida. – “Estamos más que satisfechos, cada vez tenemos más categorías, con participantes de más de 12 países, tenemos de todo, arte, música, bocadillos y la amplia variedad de los productos BARCARDI”- Declaró en entrevista exclusiva EDDIE CUTILLAS, la noche de la Premiación. 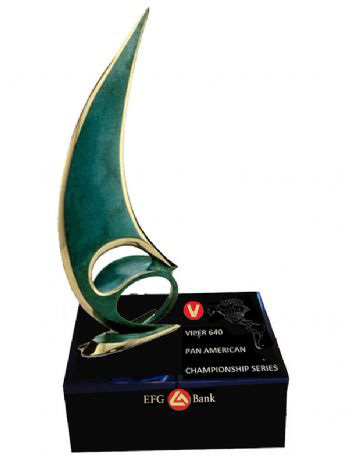 Así concluyó la competencia de veleros en la SEMANA BACARDI MIAMI, (BMSW) presentado por EFG Bank, una competencia muy reñida entre los principales contendientes de cada Clasem con la inesperada victoria en la carrera ESTRELLA de la categoría 86ª de la COPA BACARDI, por el equipo de MARK MENDELBLATT de ST. PETERSBURGO FL. y BRIAN FAITH de MIAMI FL. Un desenlace inesperado, ya que MENDELBLAT y FAITH, comenzaron la serie con un puntaje bajo y en el trayecto, casi quedan descalificados pero retomaron el liderazgo en la penúltima jornada, para quedar en el segundo lugar en la tabla de posiciones y escalar al primero en la última carrera, consolidandose como triunfadores. -” Nosotros no tuvimos un desempeño balanceado, pero logramos cambiar el rumbo y le dimos un giro total”- Dijo MENDELBLATT, quién ya habia ganado la COPA BACARDI en el 2005. “Fue un comienzo decepcionante al no tener una buena puntuacion en la primera carrera después de eso estuve muy conciente de nuestra puntuación y pusimos todo nuestro esfuerzo ganado las dos últimas carreras; no fue un camino fácil ganar la Copa lo que significa mucho para mí. Es muy importante ganar cualquier regata, pero ganar la categoría estrella es un honor”- Concluyó. 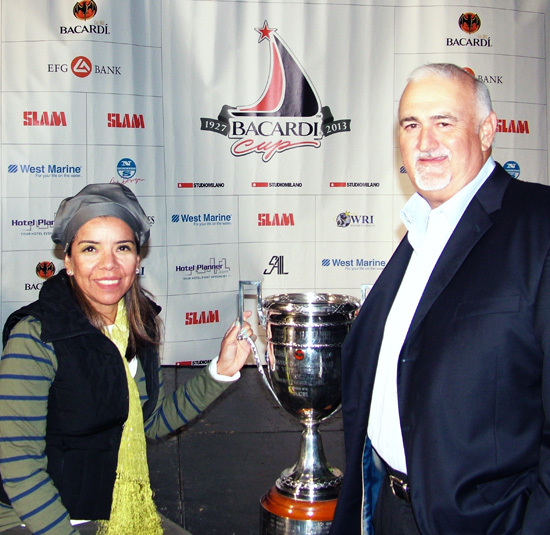 Ahora MARK MENDELBLATT y BRIAN FAITH tienen sus nombres en el trofeo TITO BACARDI. Lo que comenzó en 1927 como un evento de tres días de duración, con menos de 10 barcos, ahora atrae a más de 200 deportistas cada año a partir de unos 23 países y la atención de los medios internacionales. La COPA BACARDI, es el único evento deportivo cubano que ha sobrevivido en los Estados Unidos , incluso con escuelas de tiburones, mástiles rotos, todo enmarcado en arte, fiestas, juegos, comida y patrocinado en su totalidad por BACARDI EE.UU. Inc. 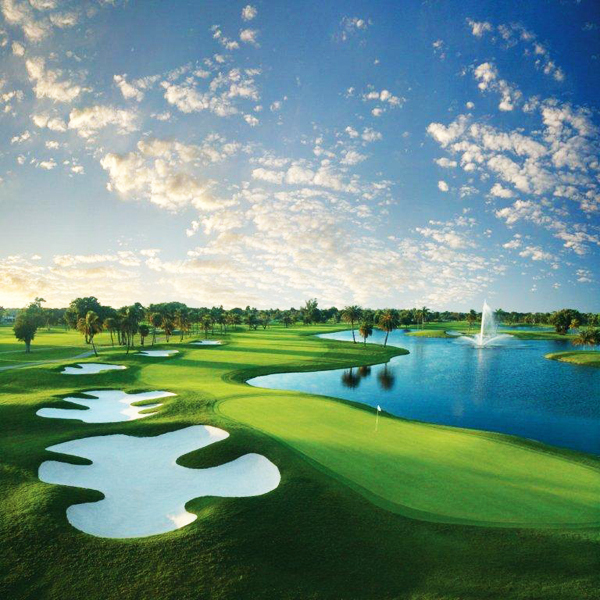 The City of Doral in Miami finally shines with pure gold. 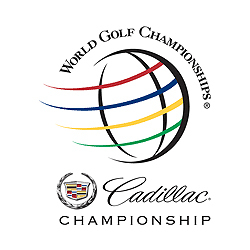 SU-O1 (Kris Mincev Picks & Ana Atencio FB): “It is an honor to host the World Golf Championships-Cadillac, at Doral for the seventh time. It is an iconic event at an iconic resort, and we have created unique opportunities for guests staying at the resort during that time,”said Ivanka Trump, executive vice president of development and acquisitions at The Trump Organization in early 2013, the lead female executive in the Trump royalty, is also a spearhead in the project transformation of the Doral Golf Resort & Spa Miami. 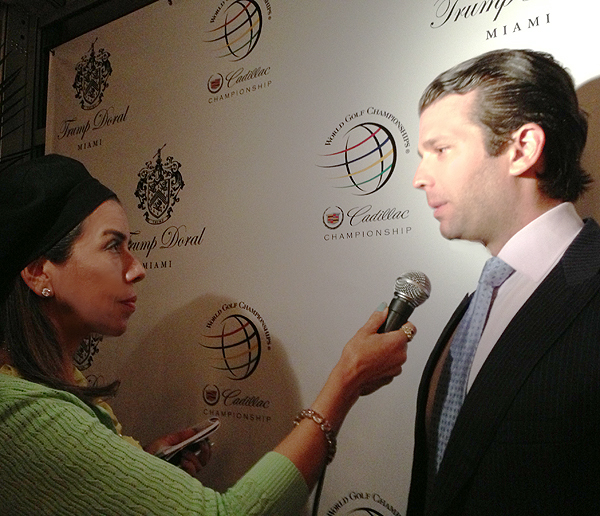 The goal is to set The Doral Trump as the luxurious Hotel and Golf Course in Miami; however who did the honors of welcoming the “World Championship Tournament Golf-Cadilac”, were the 3 Alfa-men Trump, Mr.Donald Trump, Donald Jr. and Erick Trump. 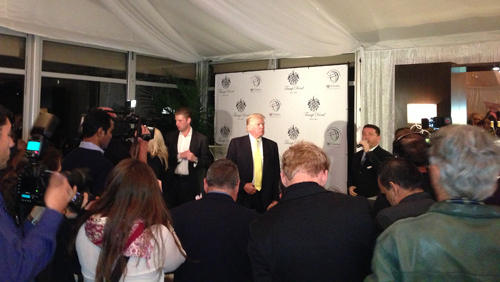 Among players and friends, the Press Dinner began with a semi-exclusive interviews and meeting one-one with the very Donald Trump, Donald Jr and Young Eric, thru selected memebers of the press, majority where fellows of the local media, and with bad time management, the trio achive to update to all attendance about what it will happened to the property after this “last championship in the actual face of the “Blue Monster”. Mr. Trump address in his speech about the multimillion dollar renovation and explained how this project is above of any other in Latin America, just the 650 acres in the middle of Miami, which translate in chunk extent of land and location, location, location. “I can tell this will be the best in comparison, because I know almost all golf courses in Latin America, we actually have several properties in several countries, as you all know, now we are in Punta del Este too”.- Clarified the tycoon. Donald Trump also introduced and ushered in a session of questions to Jim Wagner, Vice-President of Hanse Golf Course Design Inc. (firm Responsible for the renovation) to discuss the re-construction of the golf course, for the next tournament. Although both executives spoke design to improve dynamic in the game on the 18 th and 9 th hole as part of the strategy to enhace player’s skills, the most interesting part is that this project represent hundreds of job positions for reconstruction and more to the operation of the place as soon as the project ends. 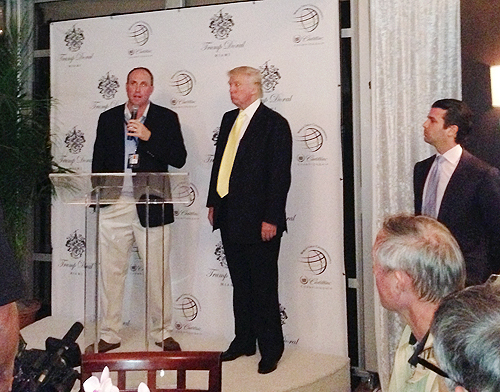 Definitely this new superfluity golf course and hotel, will become the fresh attraction in South Florida for all lovers of the “Sport of Business” the golf tournaments.- “I’ve done better and more fruitul business when I play golf than in a lunch or dinner”- Trump said when questioned about his love for this particular sport. – “In addition to the mental rest that produces me forget for a few hours about everything and concentrate only in a small white ball in beautiful places with fresh air, is just very healthy”- conclude in his own tone the magnate. It is a fact that South Florida and in particular Miami County, is the point of international convergence between the Americas and the World, therefore the “King Midas” Did it again! 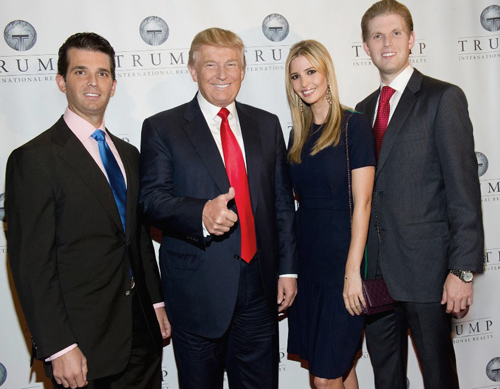 Trump, a family that means Business. Trump and his three grown up children, whom prodly speak of them as his most loyal partners, saw the potential of an abandoned property destined to die in mediocrity that now being rescued by Trump. The Doral® Golf Resort & Spa soon to be “Trump Doral” becomes another gold pearl in his world collection hotels and with the reputation of a name that represent the top luxury and comfort in real esta by that fact now this property added international value to the Sunshine State and the city “Doral” a name that ties perfectly with the 200 million carat that creates wealth and prosperity of gold on each goods that is crafted in the world of DONALD TRUMP. SU-O1(Picks Kris Mincev & Ana Atencio FB) “Es un honor ser la sede oficial del torneo World Golf Championships-Cadillac. En el Doral por séptima vez. 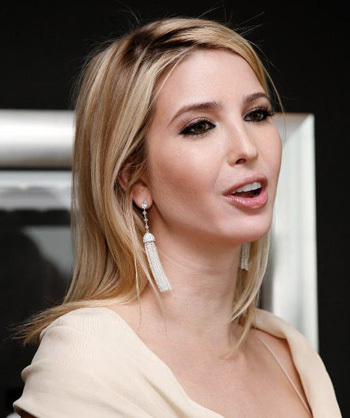 Es un evento único en un complejo icónico y hemos creado una oportunidad insuperable para los huéspedes que se alojan en el complejo durante el torneo“, declaró Ivanka Trump, vicepresidente ejecutivo de desarrollo y adquisiciones de la Organización Trump a principios del 2013. 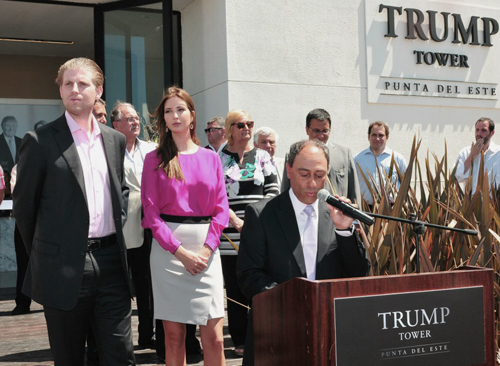 Ivanka Trump, es también líder en el proyecto de transformación del Doral Golf Resort & SPA MIAMI al lujoso Hotel y campo de golf ” Trump Doral”, pero quienes hicieron los honores de bienvenida al “Torneo Mundial del Campeonato de Golf-Cadilac” fueron los 3- alfa-varones Trump. Entre jugadores y amigos la “Cena de Prensa” comenzó con una con una semi-reunión y en entrevistas exclusivas uno-uno, el mismísimo Donald Trump, Donald Jr y el joven Erick, atendieron a la mayoría de los miembros de los medios locales, y sin calcular el tiempo, el trío se las arreglan para dar la bienvenida al Campeonato. Fué precisamente el Sr. Trump el que hablo en su discurso sobre la renovación multimillonaria y explicó como este proyecto está por encima de cualquier otro en América Latina, tan sólo por la extensión del terreno y la ubicación. En otras palabras. Locación, locación y locación. De la misma forma Donald Trump presentó y dio paso a una sesión de preguntas al Vice-Presidente de la firma encargada de la renovación “Hanse Golf Course Design Inc., para hablar sobre la re-construcción del campo de golf, para el próximo torneo. A pesar que ambos ejecutivos hablaron del diseño y dinámica en el juego sobre las posiciones entre el hoyo 8 al hoyo 9 y viceversa como parte del atractivo para los jugadores; la parte más interesante que este proyecto representa, son los cientos de posiciones de trabajo para la reconstrucción y otros más para la parte operativa tan pronto el proyecto concluya. Es un hecho que el Sur de la Florida y en particular el Condado de Miami-Dade, son el punto de convergencia internacional ente el Contienete Americano y el mundo; un fáctor que el verdadero “Rey Midas” consideró y acerto de nuevo. Trump y sus 3 hijos mayores, de quienes orgullosamente habla como sus fieles y eficientes socios,vieron el potencial de una propiedad abandonada y destinada a morir en la mediocridad. Y que ahora al ser rescatada por Trump, se convierte en otra perla de oro en su colección en el mundo y con la reputación de un nombre que representa el top del lujo y comfort, en el mundo de los bienes raíces. Con todo ello le da valor agregado al Estado del Sol y en la ciudad “El Doral” un nombre que empata perfectamente con los quilates que representa el metal mas valioso y que endorsa en cada propiedad en la que invierte Donald Trump. Donald Jr. TrumpDonald TrumpDoral TrumpErick TrumpHanse Golf Course DesignIvanka TrumpJim WagnerWorld Golf Championships-Cadillac. 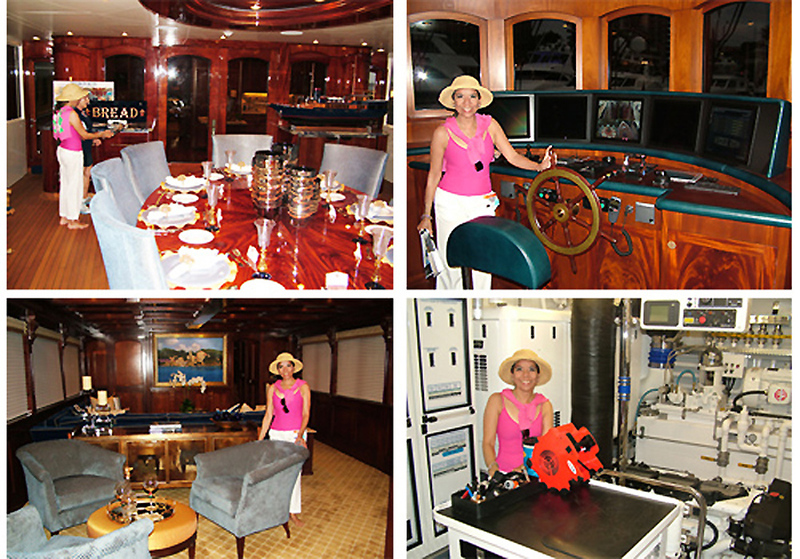 Miami Yacht & Brokerage 2013, a wave of luxury for the Americas. SU-O1 (Graphic Reporter: Kris Mincev) The “Miami Beach, Yacht & Brokerage Show” had over 200 different representatives between shipyards, naval architects, dealers and yacht brands ready to deliver the best experience to buyers in the largest international market of the top luxury lifestyle. In a multimillion display of Mega-Yachts, potential yacht’s owners have access to great vessels like the 162 feet (43M) on display for HMY and build by Christensen “REMEMBER WHEN”. 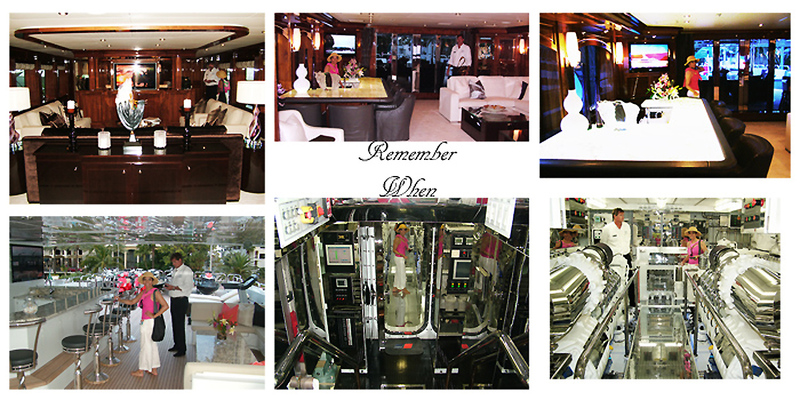 is a fascinating 3 decks ship with huge solarium, jacuzzi and large area for all kind of toys. This beautiful floating mansion, is full of all kind of comfort and available to potential buyers. Just as the largest Mega-Yacht in exhibition of 200′ (60 M) without limits in sumptuousness “DIAMONDS ARE FOREVER” built by BENETTI. And how about the stunning recreation of the 40’s era vessel, the only-one in the world super yacht of 137′ (41M) “BREAD” built by KANTER, and master refashioning nostalgia in the era of the modernity. In the impressive display of the Miami Yacht & Brokerage Show 2013, is becoming a tradition that leader in the yacht industry FERRETTI GROUP, makes its official opening with breakfast for the entire PRESS in the nautical world. 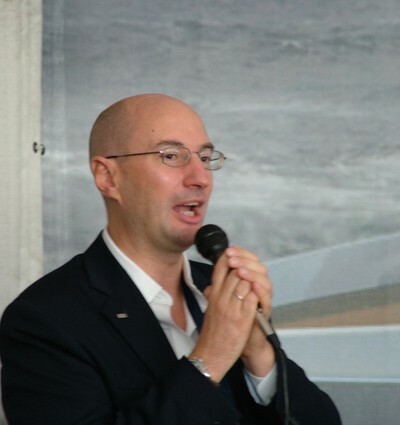 Founder NORBERTO FERRETTI, lives up to its heritage and as good host, endorse each year the eight brands the italian group represent to satisfy every taste and need to lovers of the ocean; thereby ensuring quality and the impecable italian design with oustanding performance, to endure all traditions and values that has kept the FERRETTI GROUP firm in the top. During the presentation of their yachts, FERRETTI GROUP broke its own record in the group’s history with 26 different models and unveiled four newly build yachts in 4 of its 8 brands and available to the U.S. market. Therefore FERRETTI cover a wide variety, to satisfy collectors and offers new models for those who want to update for a larger ship, consequently FERRETTI GROUP brings in its CUSTOME LINE the “NAVETTA 26” an 85′ yacht with perfect balance in agility sportiness and comfort. 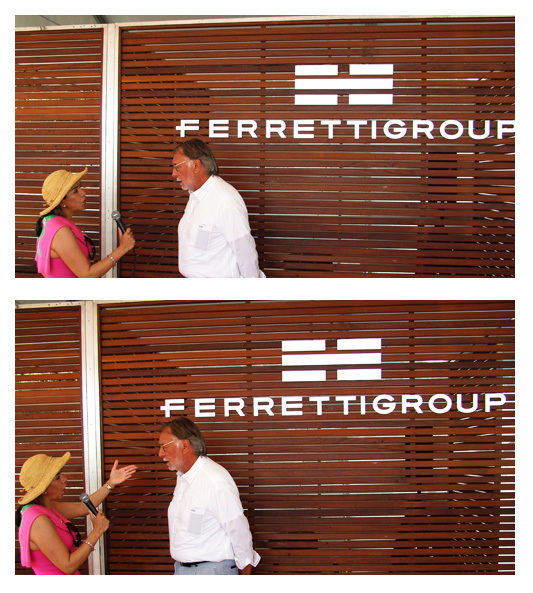 FERRUCCIO ROSSI, FERRETTI’S Group CEO, led the masses that each press member represents and in exclusive interview said: -“We are ready to show what we are made of”. ROSSI made the statement with entire confidence after all success he has achieved after he was appointed to be in the top job in the company last year. The young executive has been working in the group in different positions and contributing with his professionalism at every stage of the company to go exactly to where the FERRETTI GROUP has become, mergin in the world with 60 showrooms offices for sales and 80 major cities. Just in American Continent FERRETTI GROUP have experts representatives in countries like: Puerto Rico, Dominican Republic, Mexico, Panama, Colombia, Venezuela, Peri, Brazil and Argentina.Being an Italian born firm, with family roots and values FERRETTI shipyards are established in Italy and the new President in Asia. Thus FERRETTI GROUP covers like a tidal wave with a wide variety, to choose from style to performance. As the clean-cut line PERSHING larger 82′ Yacht, which have pure distinction in a fluid opening, spotless unique features in this model such: optional retarctable sun-roof that have enough space for a navigation statio with rudder and solarium on a third unespected level in this size, that can be access by a state of art staircase made by innovative carbon steel. Without doubt faithful customers of the FERRETTI GROUP, have more than enough to select, where and how they will choose between the 8 brands on display, including the bold and sensual model DOMINO, in its latest and customized version from the sumptuous FERRETTI GROUP line RIVA. So the MBY& BS 2013 was presented in an area of ​​1.2 million square feet of space on the waterway a strip of water a mile long canal in Indian Creek and Collins Avenue that had over 500 boats new and resale which together reached a value of billions of dollars and some of them available to potential new owners another wave of visitors who were not intimidated by the cold and rainy weather, a very unusual climate for the sunshine State and the island of the sun the beautiful Miami Beach. 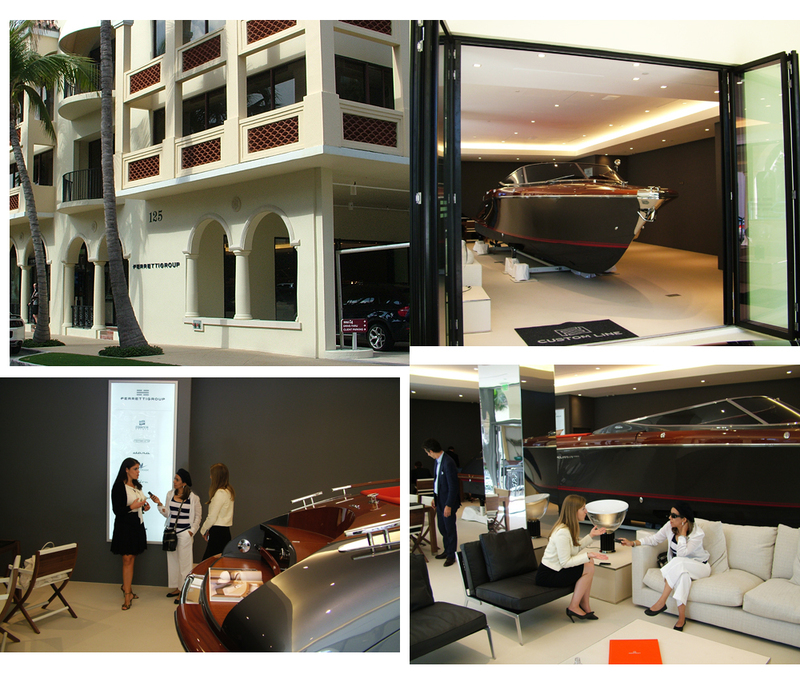 Miami Yacht & Brokerage 2013, una ola de lujo para el Continente Americano. 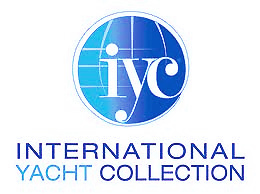 SU-O1 (Reportero Gráfico: Kris Mincev) El “Miami Beach, Yacht & Brokerage Show” tuvo más de 200 diferentes, representantes de astilleros, arquitectos navales, vendedores y marcas de yates listos para ofrecer la mejor experiencia a los compradores en el mercado internacional más grande del top en una vida de lujo. En la mayor exhibición multimillonaria de mega-yates se tiene acceso a extraordinarias embarcaciones como la de 162 pies (43M), en exposición por HMY, Yacth. Construido por Christesen “Remember When” es un buque fascinante de 3 pisos y solárium, una bella mansión flotante, llena de comodidades y disponible para potenciales compradores. de su línea de 200’ pies (60M) Sin límites en suntuosidad “Diamonds are Forever”(Los diamantes son para siempre) construidopor Benetti. pies (41M)”BREAD”Construido por Kanter, recrea magisterialmente la nostalgia y la era de la modernidad. En este impresionante despliegue, se esta convirtiendo en una tradición que la empresa Líder en la industria de yates, FERRETTI GROUP, haga su apertura oficial en el Miami Beach Yacht & Brokerage Show 2013, con un desayuno para toda la prensa especializada en el mundo náutico. El fundador Norberto Ferretti, hace honor a su herencia italiana y como buen anfitrión cada año endorsa las 8 marcas que representa en el grupo para satisfacer cada gusto y necesidad a los amantes de los océanos, asegurando con ello que la calidad y el diseño italiano perduren en la firma como todas las tradiciones y valores que ha mantenido a FERRETTI en el liderazgo. Durante la presentación de sus yates, FERRETTI GROUP, rompio record en la historia del grupo con 26 modelos diferentes y devela 4 nuevos yates en sus respectivas marcas recién construidos y disponibles para el mercado de los EE.UU. Cubriendo la amplia variedad y satisfaciendo a coleccionistas ofreció para los que desean renovar por un yate más grande, la línea FERRETTI CUSTOM LINE “Navetta,26” un yate de 85’ con un perfecto equilibrio entre agilidad, estilo deportivo y comodidad. FERRUCCIO ROSSI, CEO del Grupo FERRETTI, dirigió a las masas que cada miembro de prensa representa y en entrevista exclusiva declaró:”Estamos listos para mostrar de lo que estamos hechos” ROSSI hizo la declaración con una actitud mucho más segura, despues de todo el éxito que ha logrado desde que tomara el cargo más alto en la compañía el año pasado. Puerto Rico, República Dominicana, México, Panamá, Colombia, Venezuela, Perú, Brasil, Argentina. Siendo una compañia que nace con raíces basadas en valores familiares, los astilleros y la sede de FERRETTI se encuentran en Italia y el nuevo Presidente en Asia. De tal forma FERRETTI GROUP cubre como una ola gigante con una amplia variedad para elegir en estilo y rendimiento, como la seductiva línea PERSHING, que introduce su mas reciente producción en 82’, un yate deportivo con distinción pulcra en una fluida apertura y bienestar. La característica única de este modelo de 82 pies de la marca PERSHING es la cubierta de sol removible pero con espacio suficiente para una estación con timón retráctil opcional y solárium en un tercer nivel que puede ser alcanzado por medio de una escalera del innovador carbono de acero. Sin duda los fieles clientes del GRUPO FERRETTI, tienen de donde y como escoger entre las 8 marcas incluyendo en exposición el audaz y seductor modelo “DOMINO” en su más reciente y personalizada versión de la línea suntuaso de RIVA. Así el MBY & BS 2013 tuvo una presentación de yates sobre el intercostal en más de 1,2 millones de pies cuadrados de espacio acuático en una franja de una milla de largo de Indian Creek, en Collins Av. que contó con más de 500 embarcaciones nuevas y de reventa que en conjunto representaron un valor de miles de millones de dólares, algunos de ellos a disposición de potenciales propietarios; otra oleada de visitantes que no se intimidaron ante el clima frío y lluvioso, inusual de la Capital de las Americas y la Peninsula del sol la bella Miami Beach.